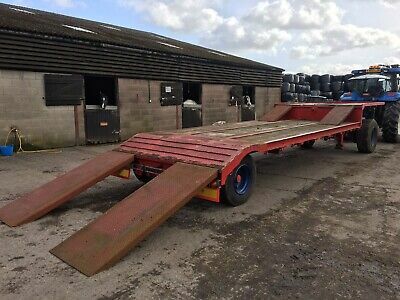 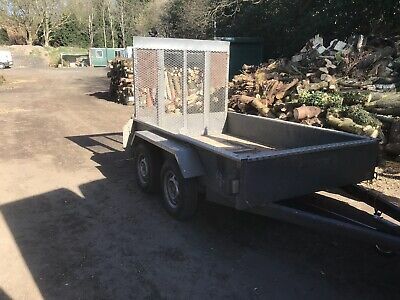 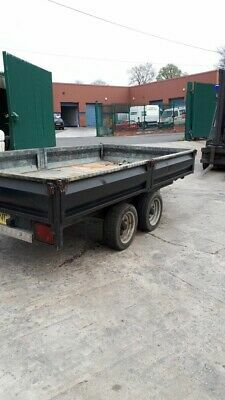 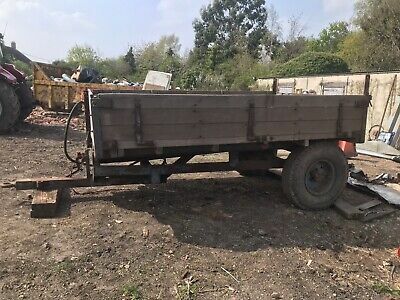 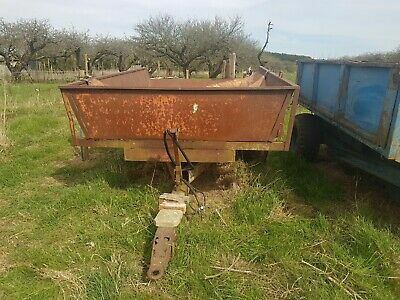 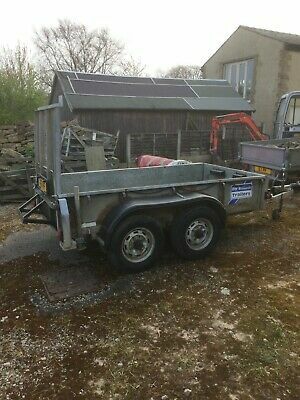 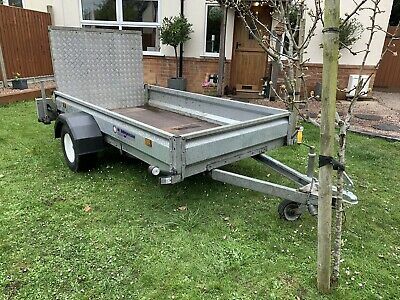 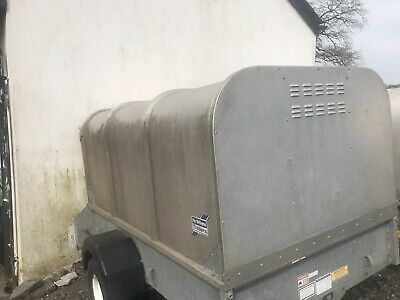 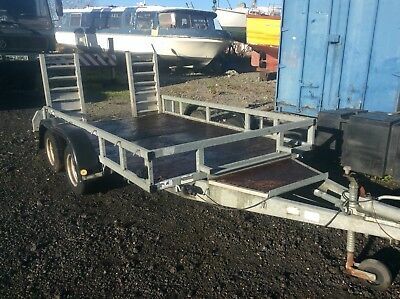 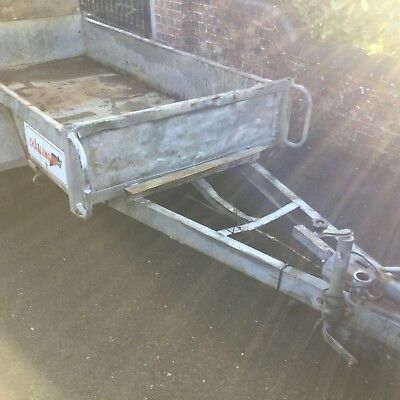 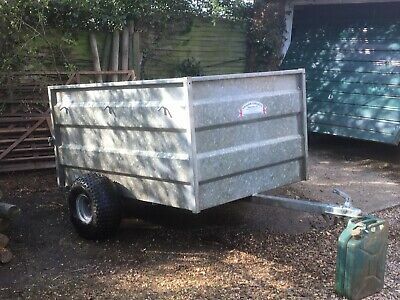 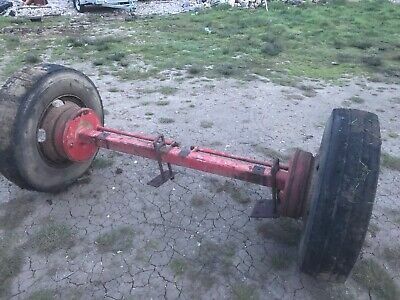 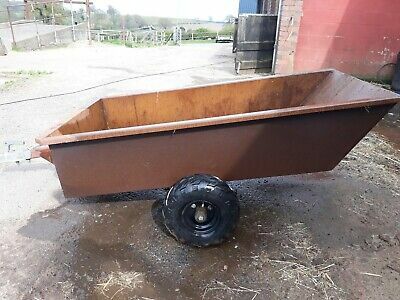 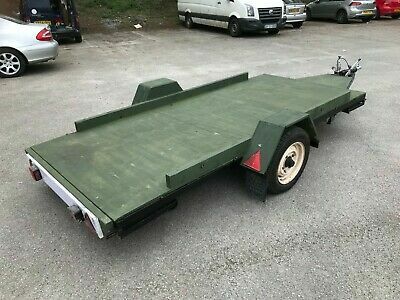 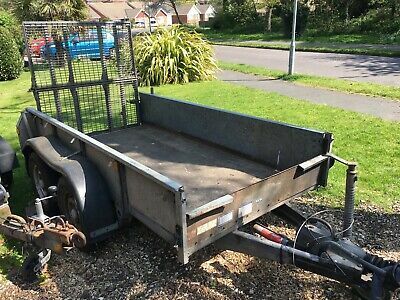 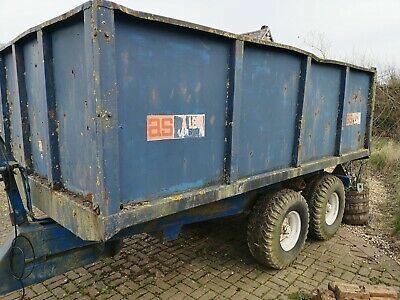 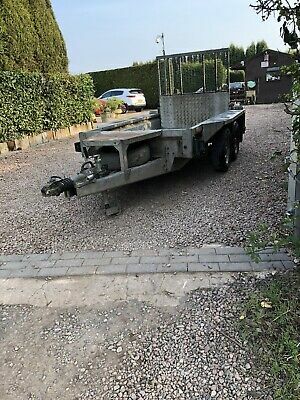 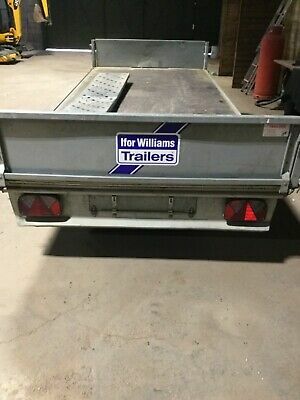 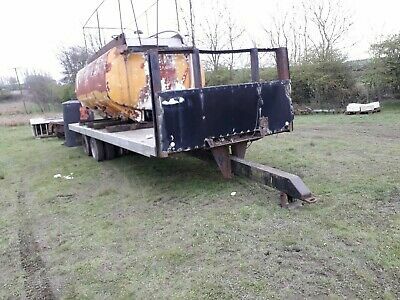 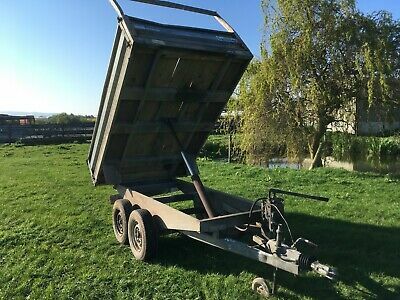 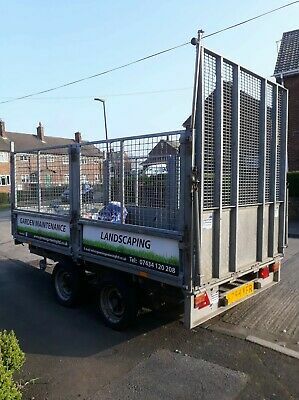 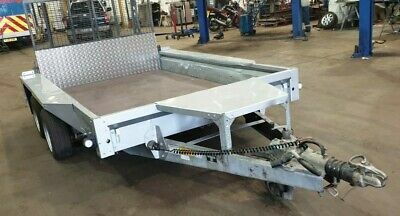 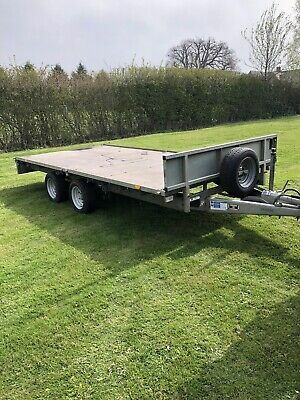 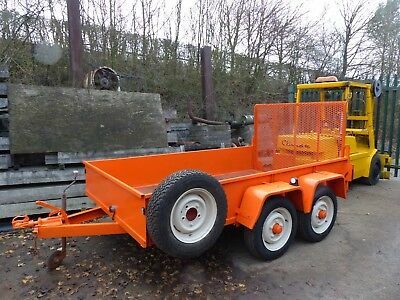 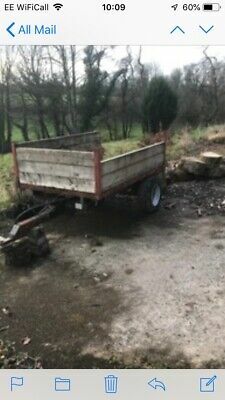 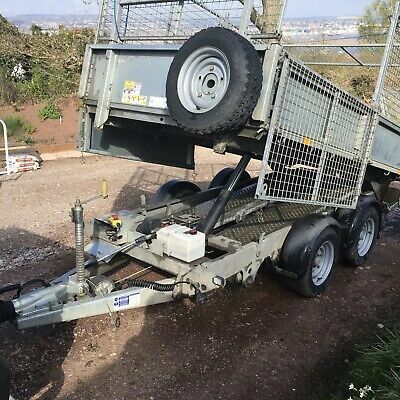 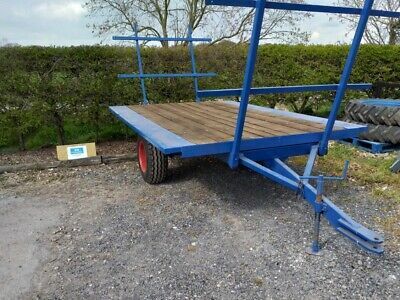 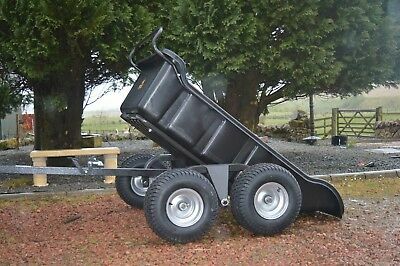 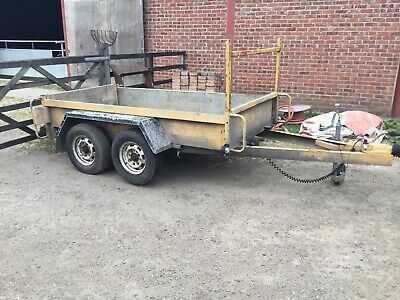 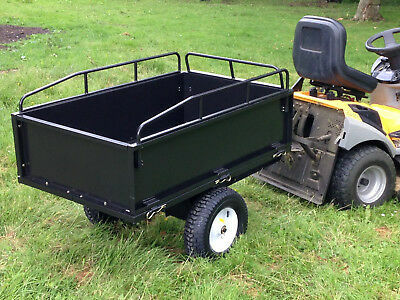 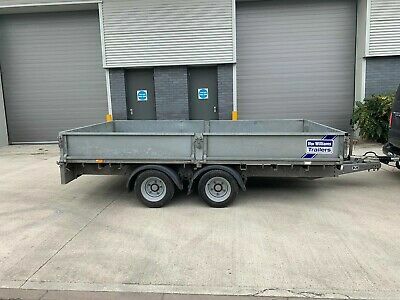 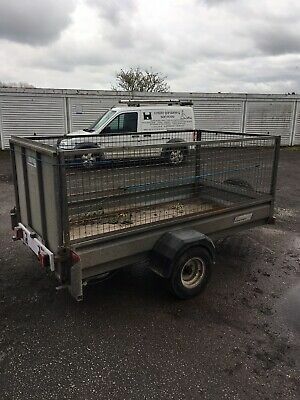 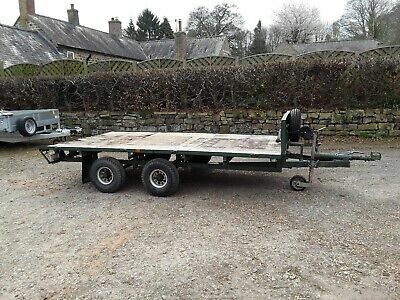 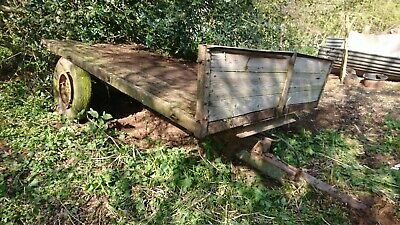 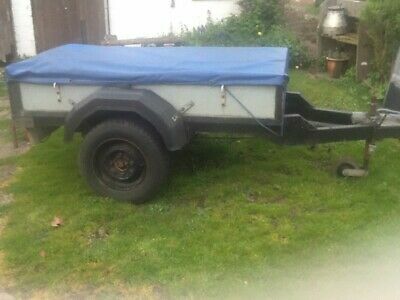 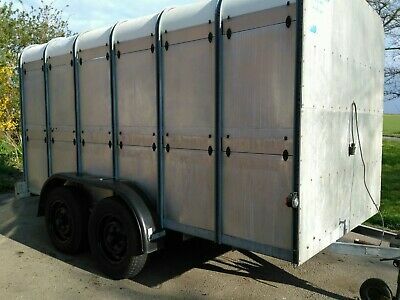 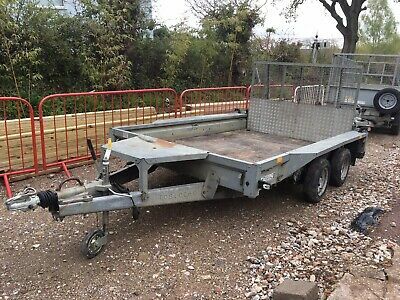 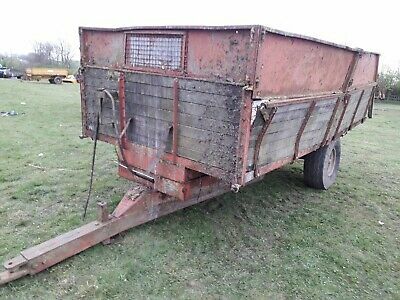 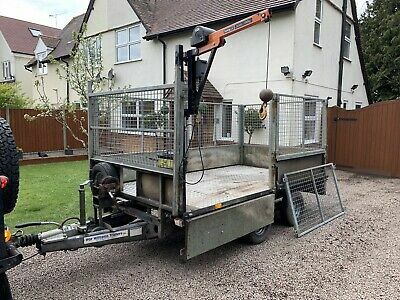 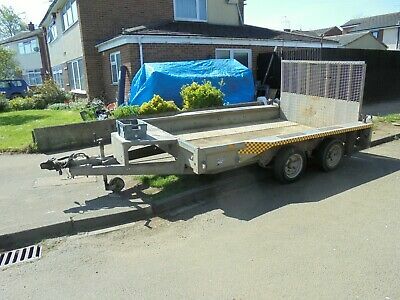 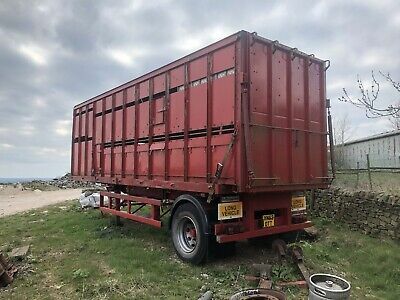 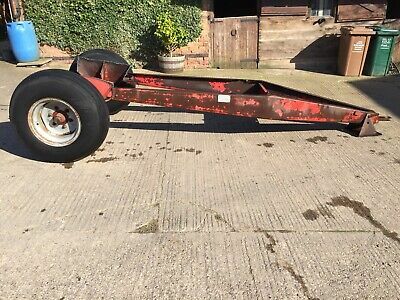 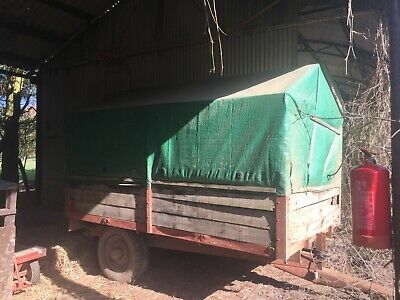 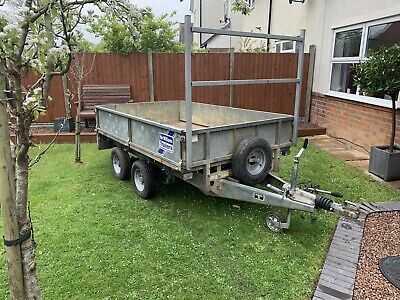 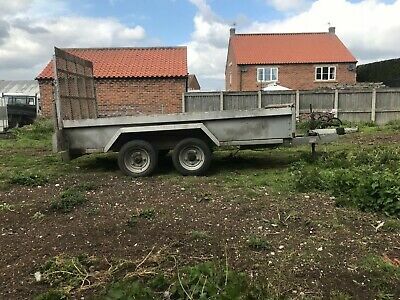 Ifor Williams 10 x 6 plant trailer twin axle. 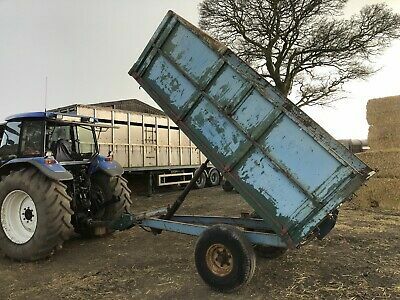 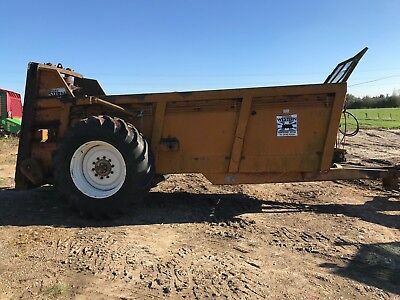 Tipping / Grain trailer, twin axle. 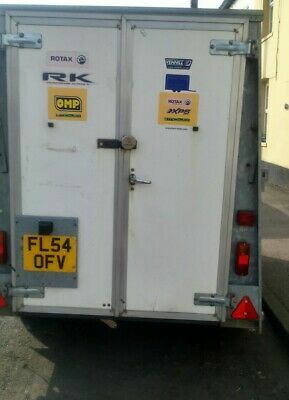 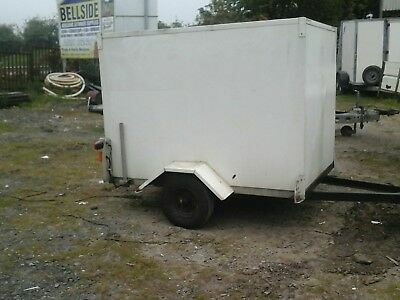 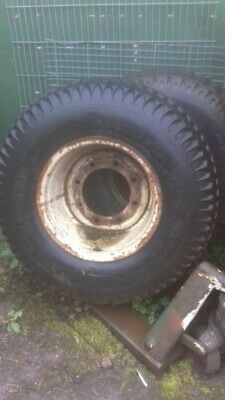 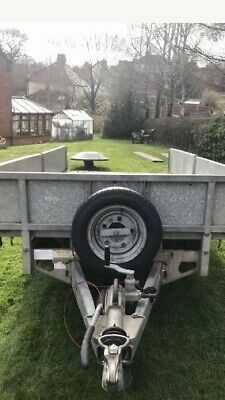 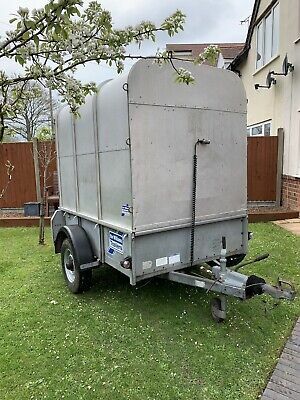 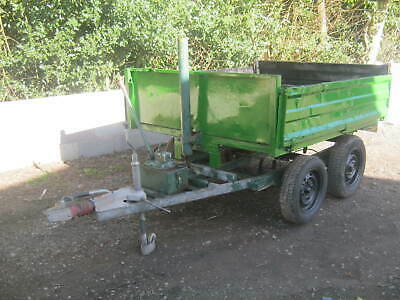 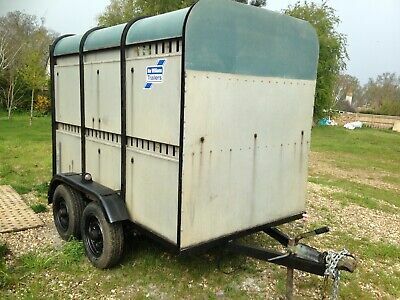 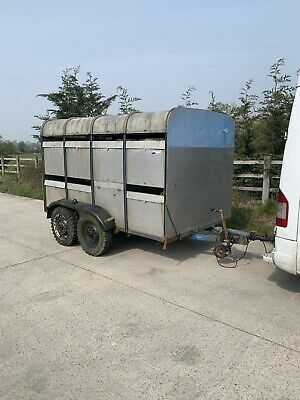 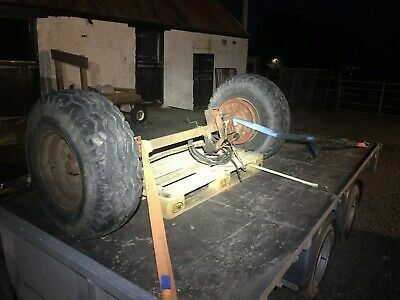 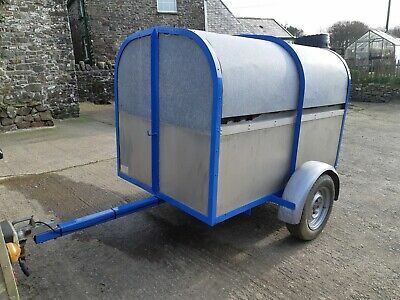 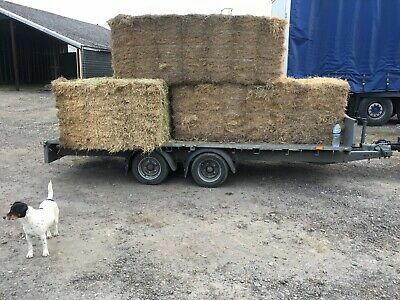 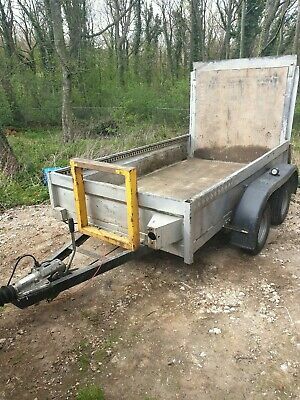 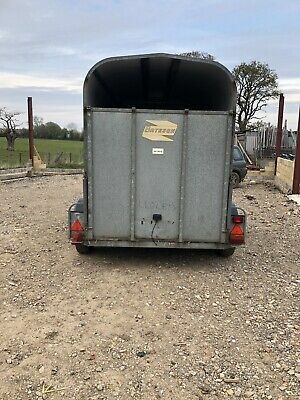 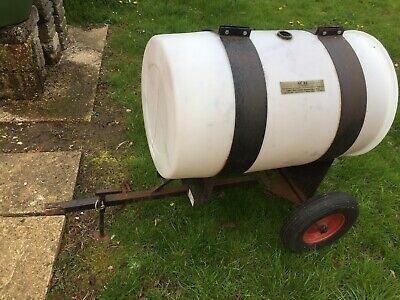 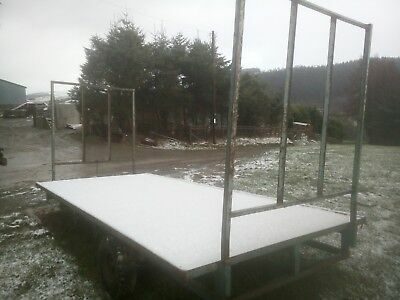 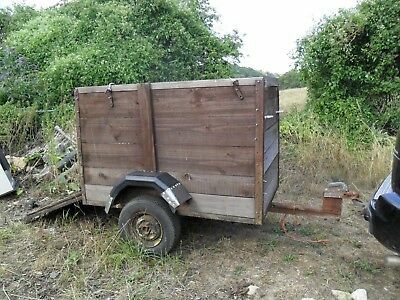 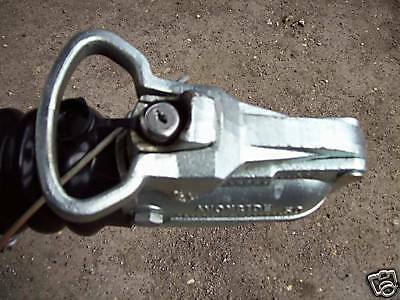 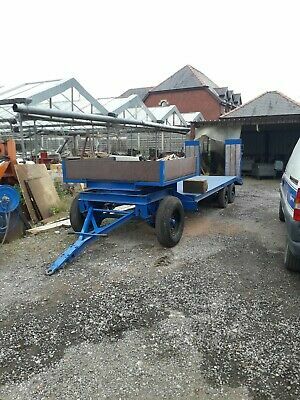 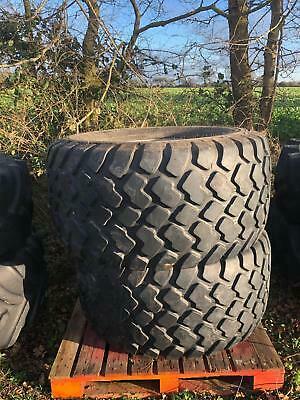 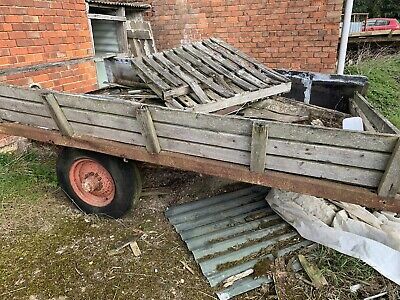 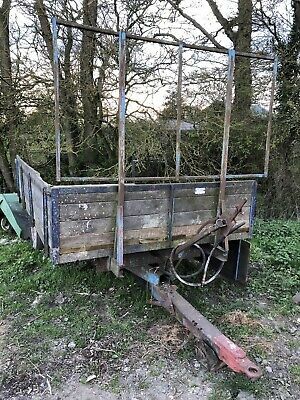 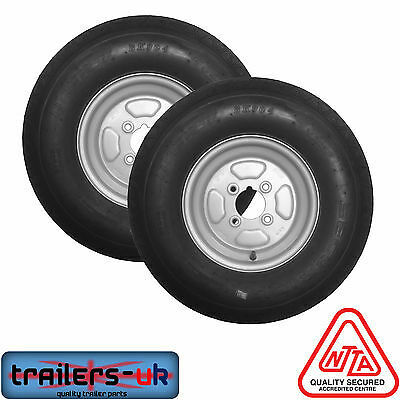 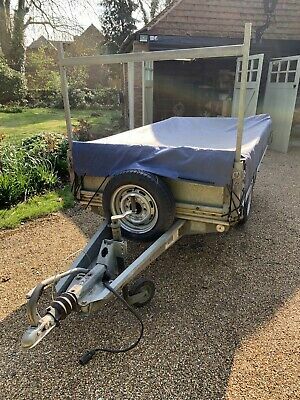 Ifor Williams Tipping Trailer 8x4Hand pump,good tyres, cash on collection. 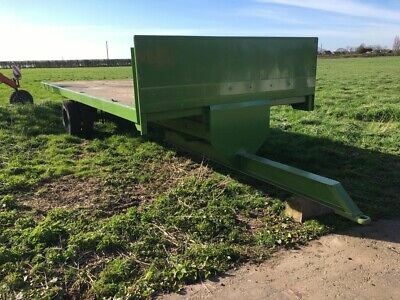 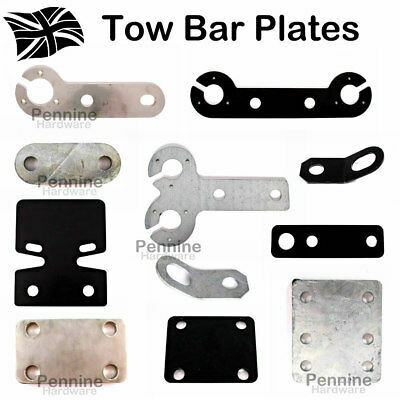 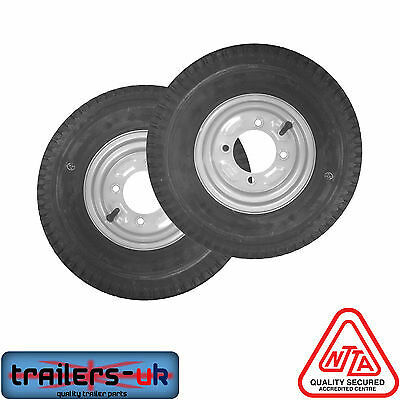 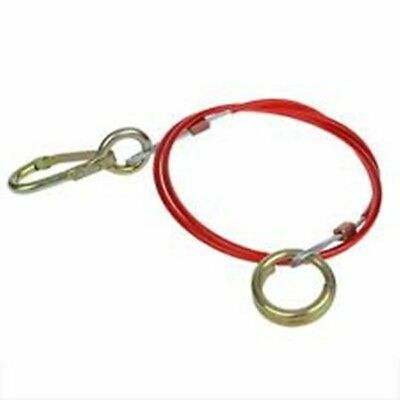 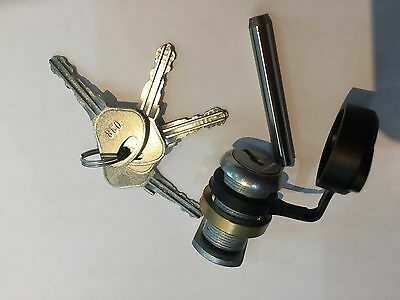 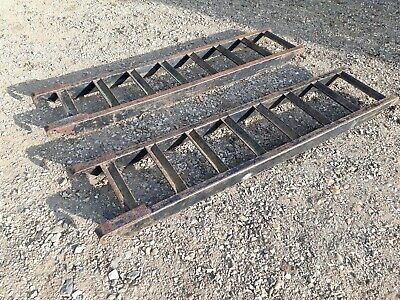 Trailer ramps. 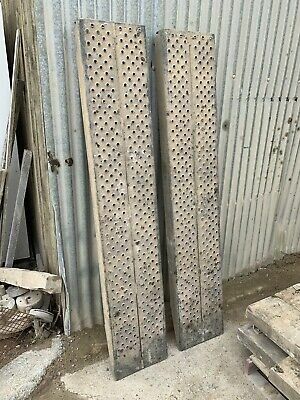 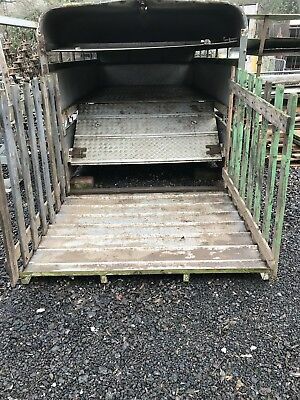 Tough 5'6" ramps, were used with vintage Field Marshall tractor. 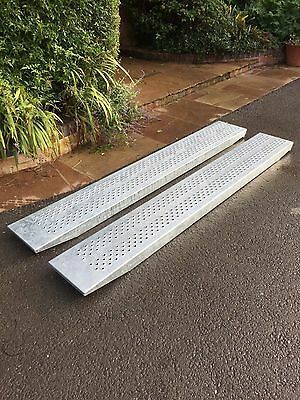 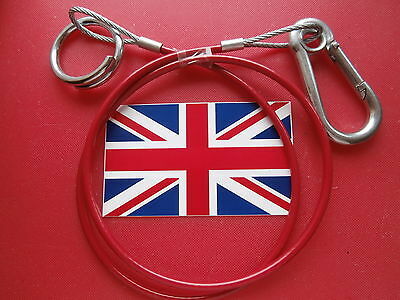 Ifor Williams Ramps 6ft Galvanised. 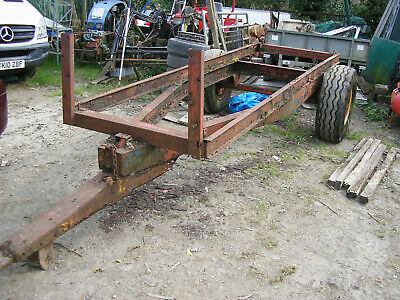 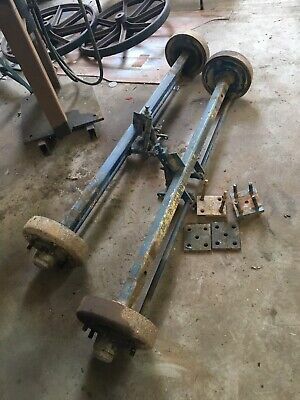 Farm trailer chassis. 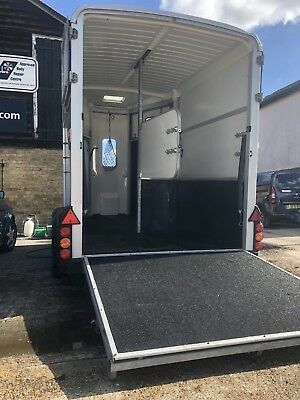 12ft bed. 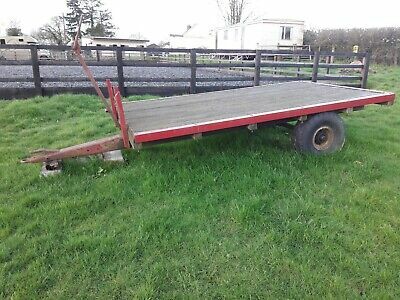 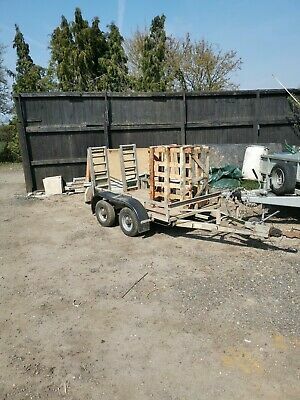 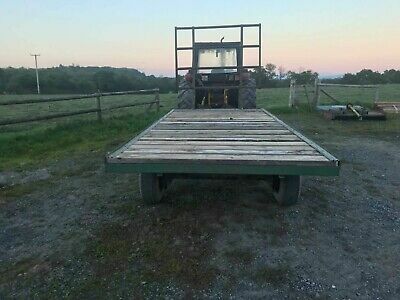 8x4 Plant Trailer with a Loading Ramp.